For those choosing cremation, we are proud to provide Payne County's only local cremation service. Unlike other area funeral homes, once you or your loved are brought into our care, you stay in our care until the cremation is complete. 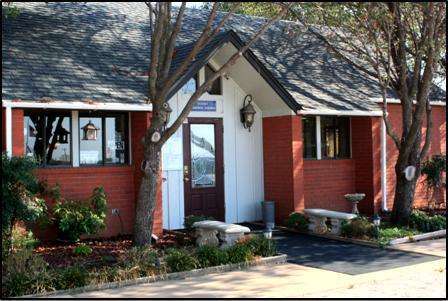 Our facility is ONLY for the use of Strode families, and under the complete supervision of licensed funeral directors. You can be assured that all aspects of the cremation will be handled with the utmost dignity and respect. If you have any questions or would like a tour, just give us a call at 405-372-5550.